We first discovered artist Daniel Anselmi’s work at the Hidell Brooks 20th anniversary exhibition in July. I was immediately drawn to the shapes and textures of Daniel’s work which reminds me of the style of Pablo Picasso. we just received our 20th anniversary pictures back and cannot believe the celebration was a little over a week ago. 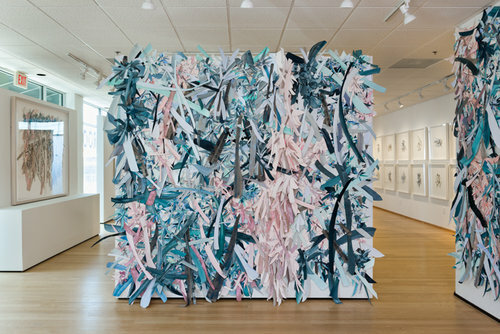 hidell brooks gallery is celebrating our 20th year anniversary with a group exhibition of new work by gallery artists. we have been working on our anniversary show for two years and are overwhelmed with the gratitude we feel for being able to do what we love for 20 years. the southend gallery crawl is on tonight from 6-8 pm with three solo exhibitions opening for page davis, rick beck and charles walker. all three carolina artists will be here tonight to celebrate their work. a muffled, tumble, thicket, tangle or bramble new work by london based artist selena beaudry opened this past weekend at hidell brooks. we were so happy to find ourselves down at the coast on an install with a chance to scoot over to the university of north carolina wilmington to catch gallery artist herb jackson's solo exhibition. 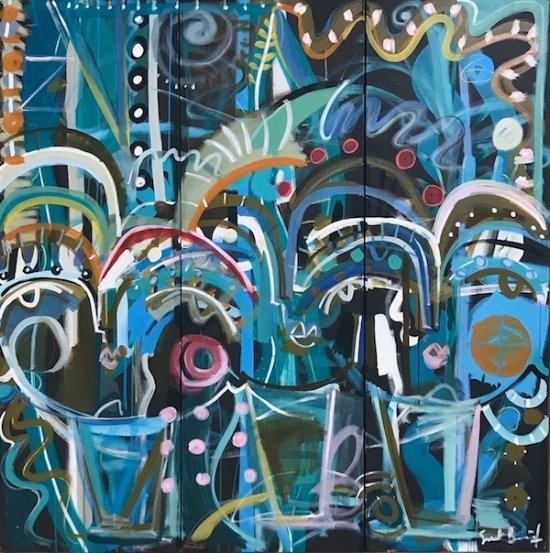 hidell brooks is fired up to open lanai new paintings by sally king benedict this friday for the march gallery crawl. we are thrilled to announce the addition of painter brian coleman to our stable of artists. brian recently moved back to the charlotte area after living in charleston, sc for a stint. 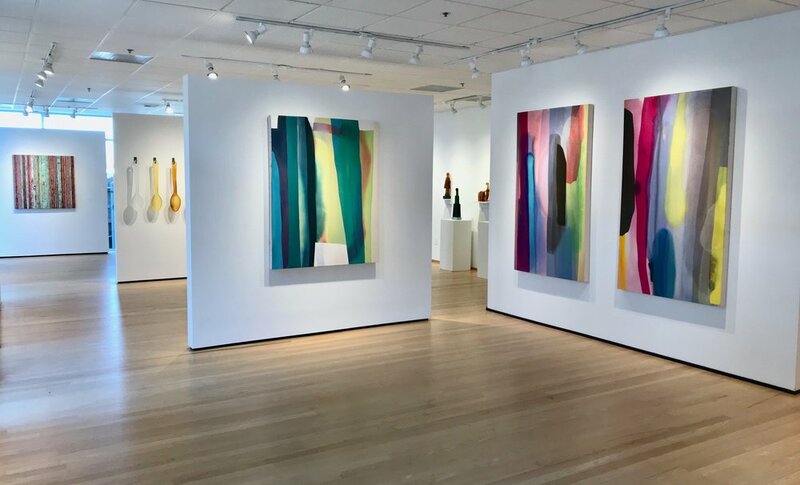 hidell brooks is very excited for the opening of solo exhibitions for selena beaudry and sarah helser at the greenhill center for nc arts in greensboro, nc. the greenhill is committed tp promoting the visual arts in nc and being the preeminent contemporary visual arts center celebrating nc's art and culture.